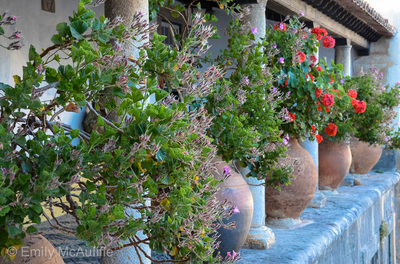 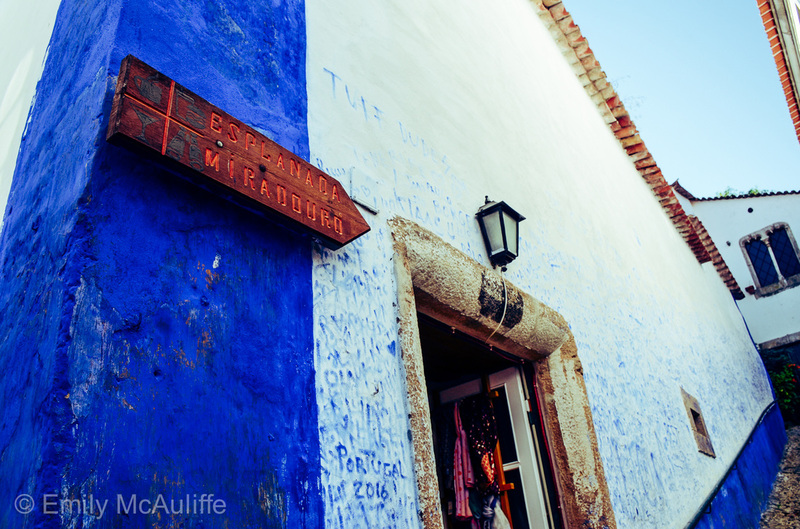 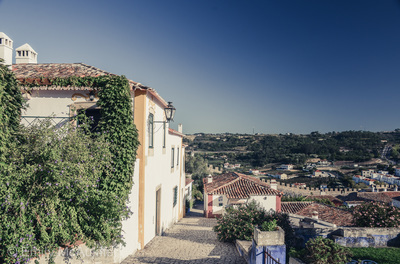 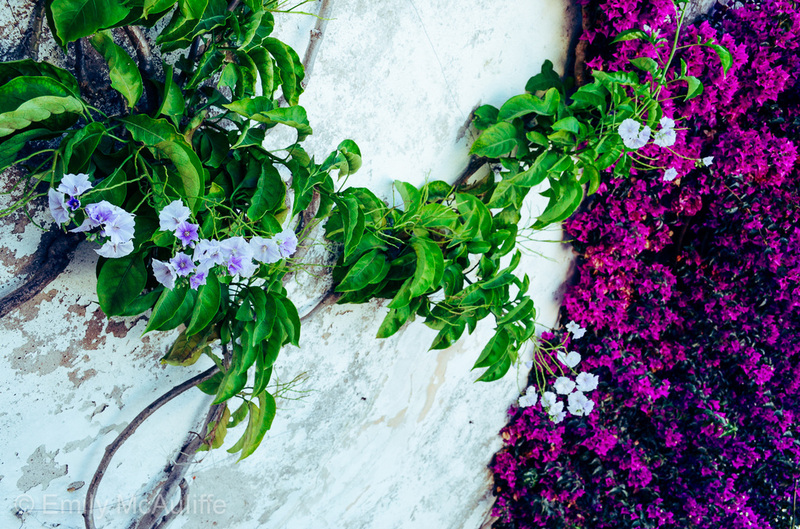 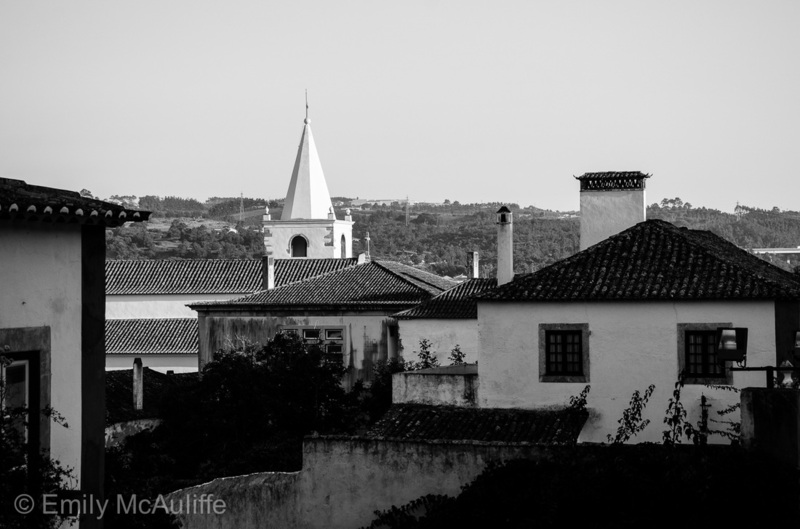 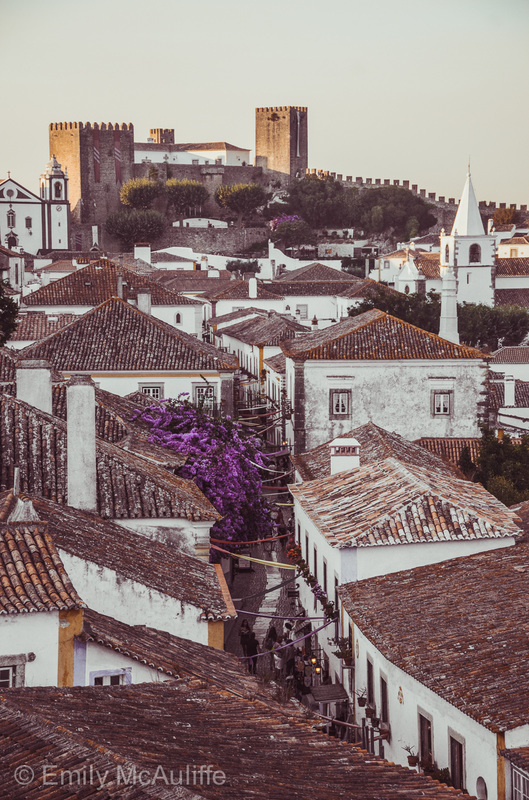 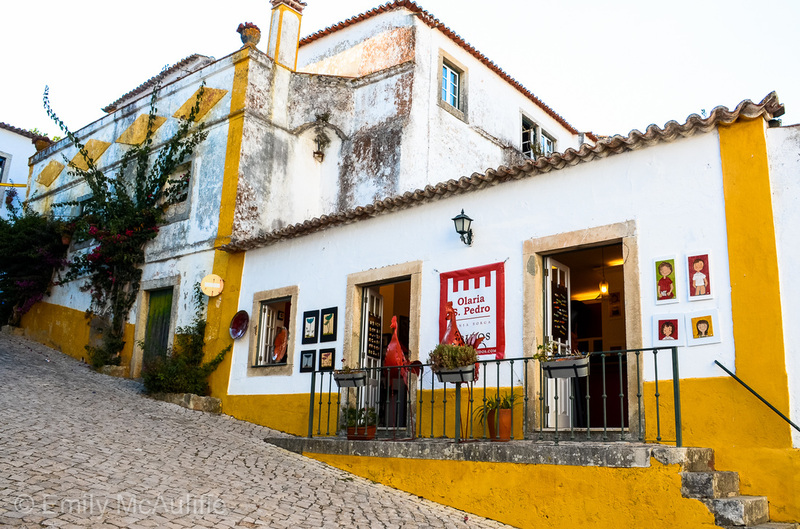 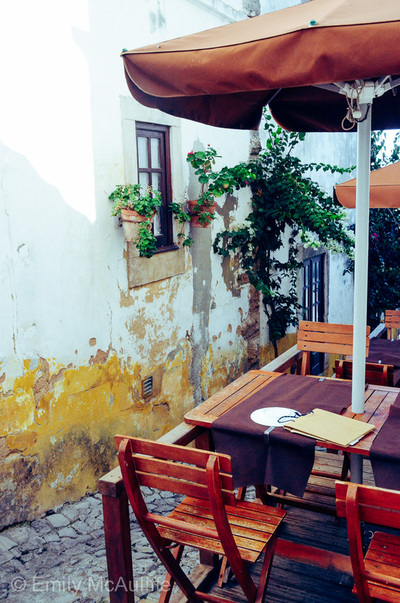 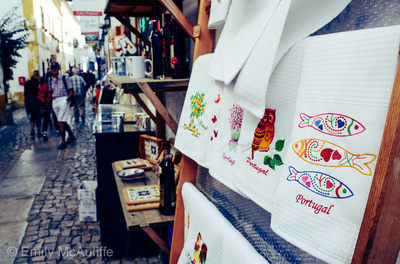 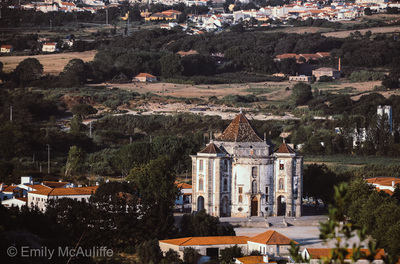 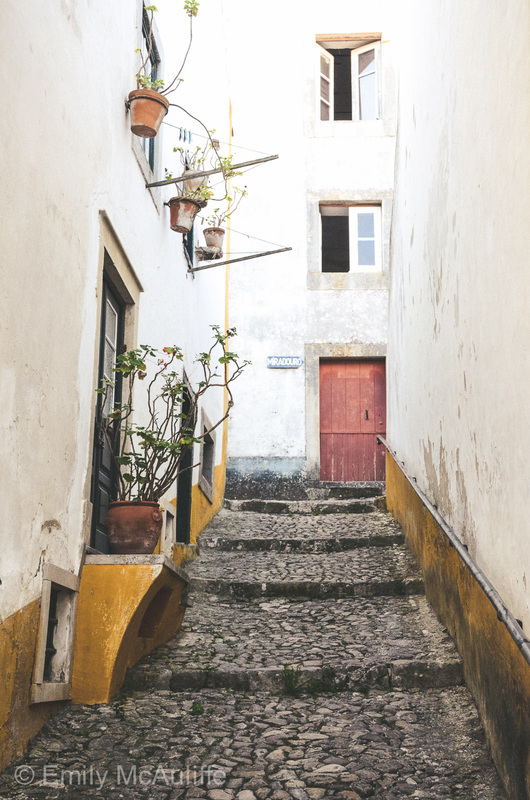 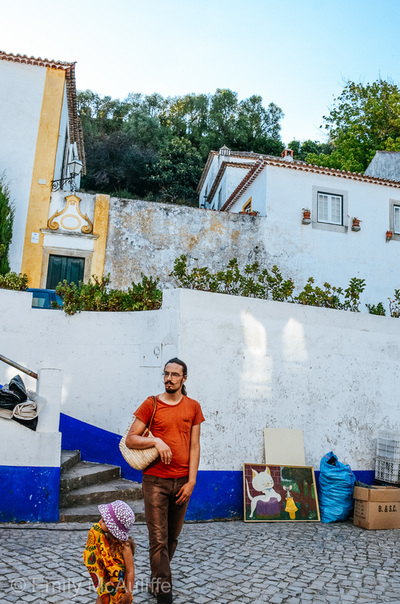 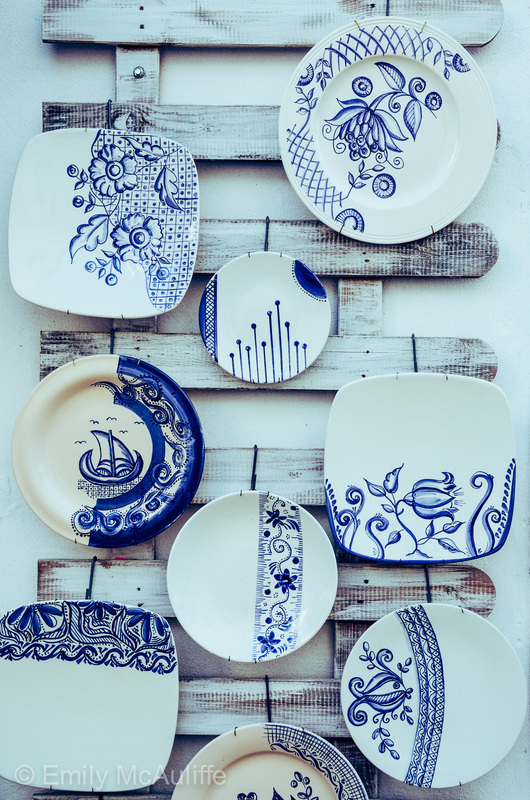 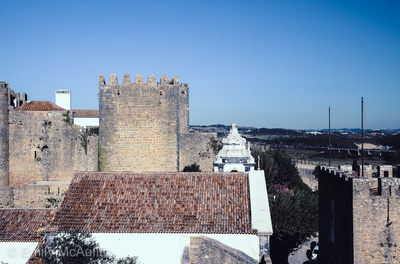 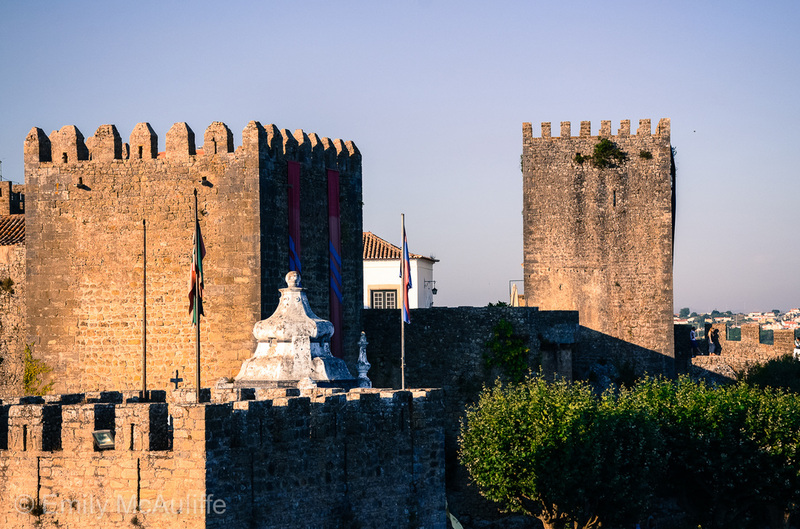 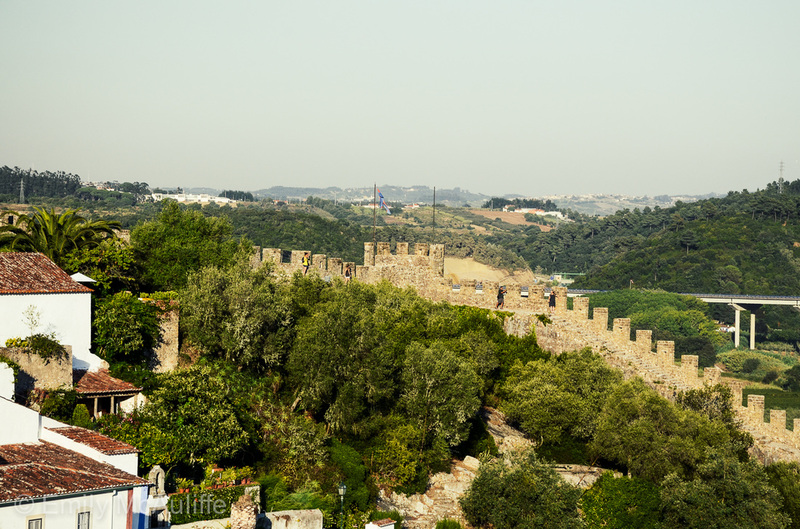 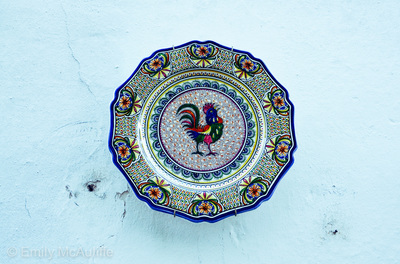 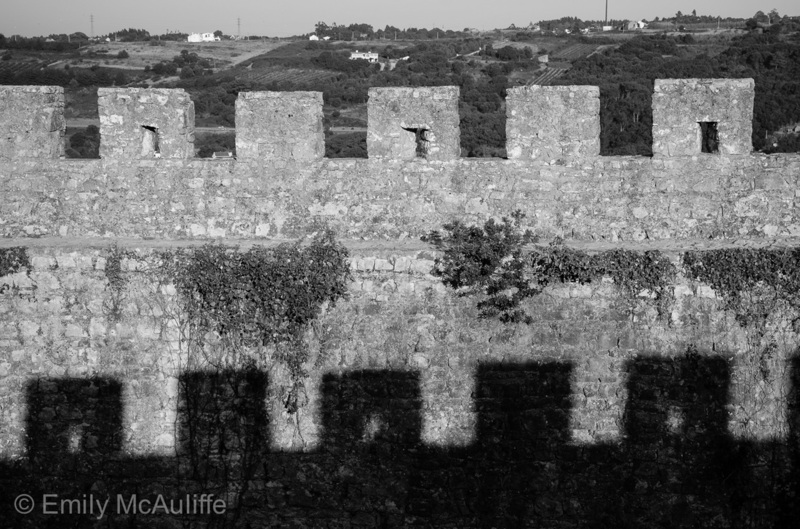 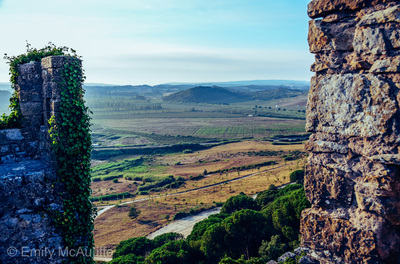 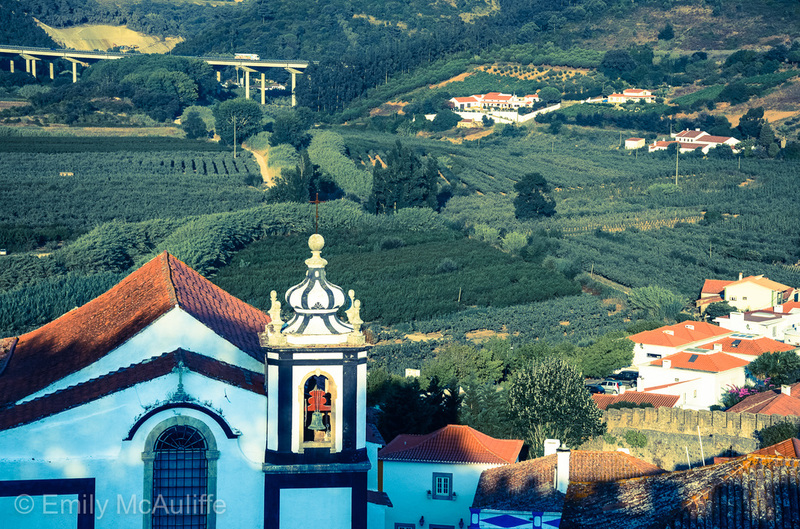 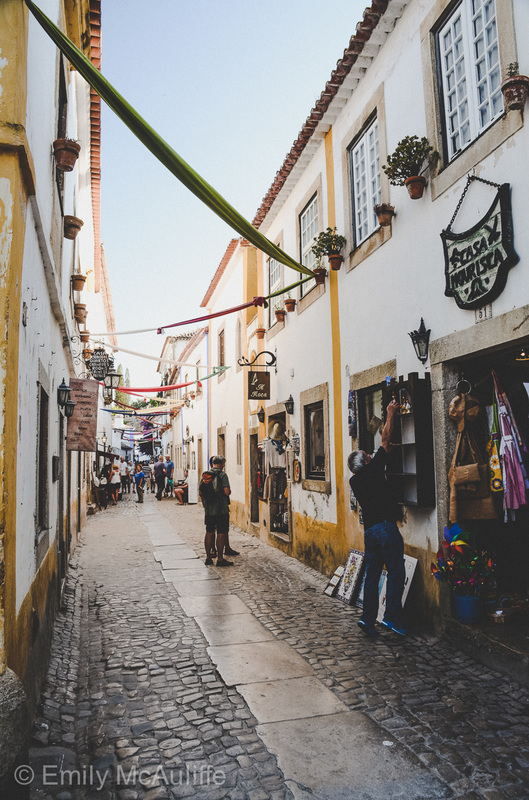 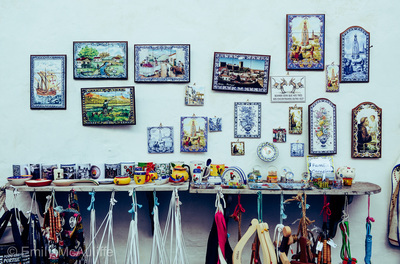 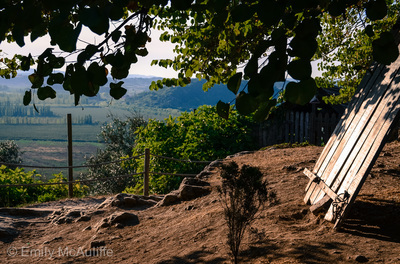 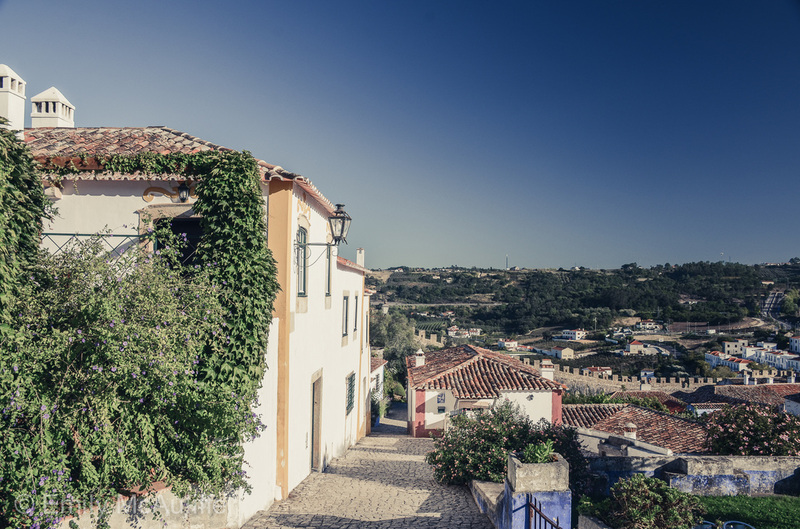 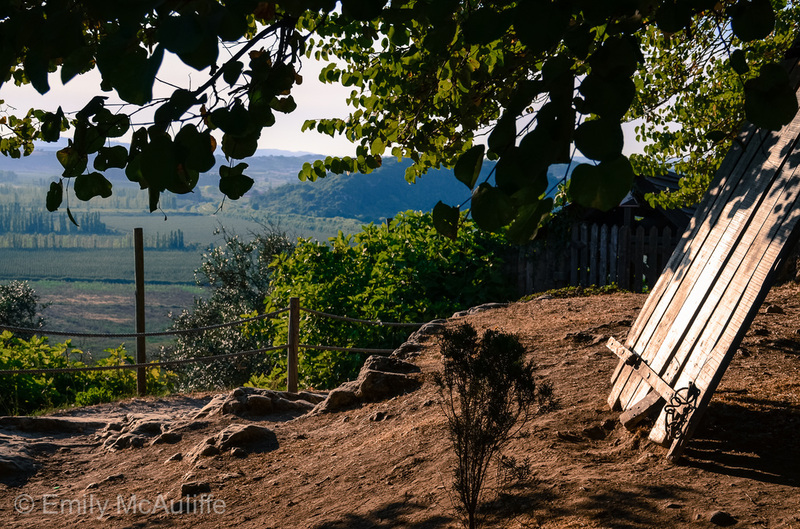 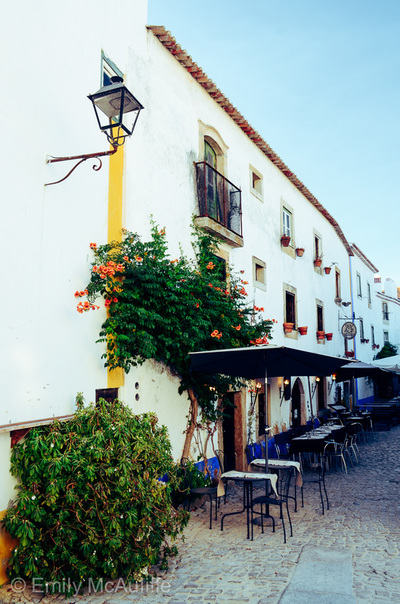 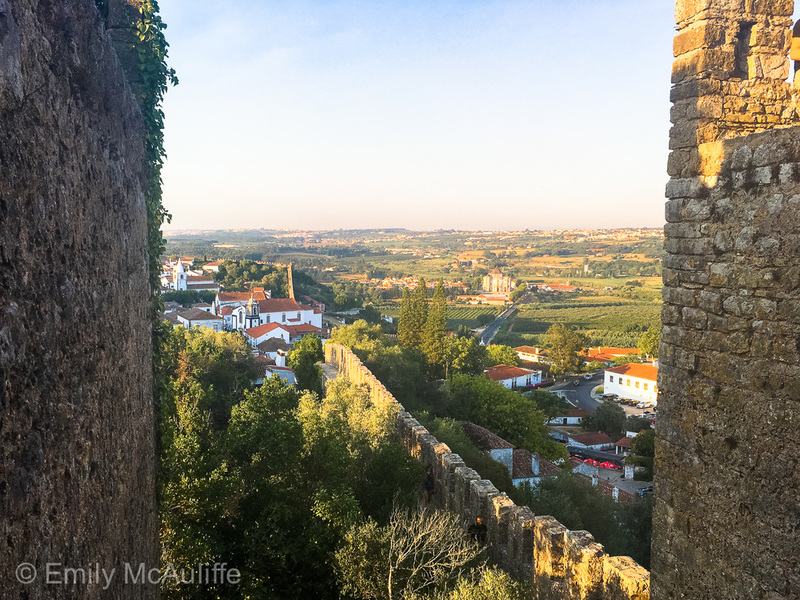 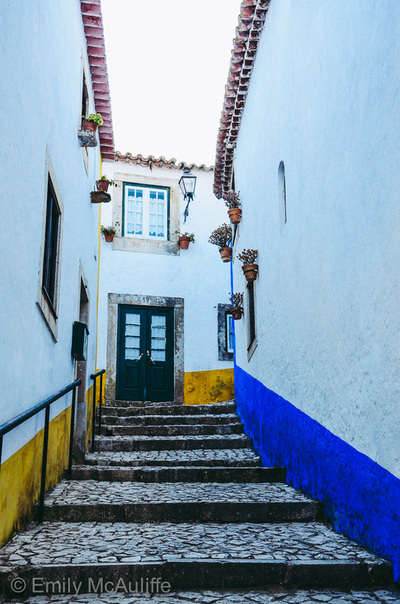 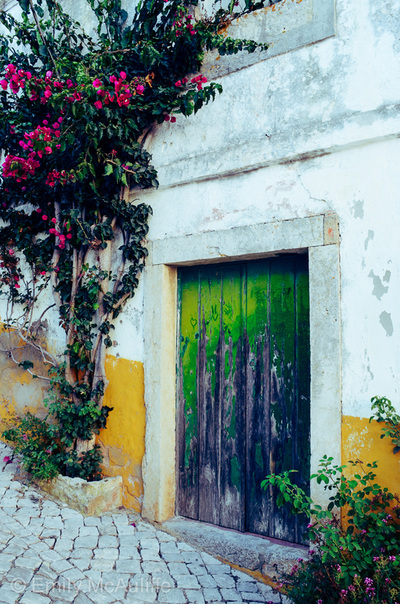 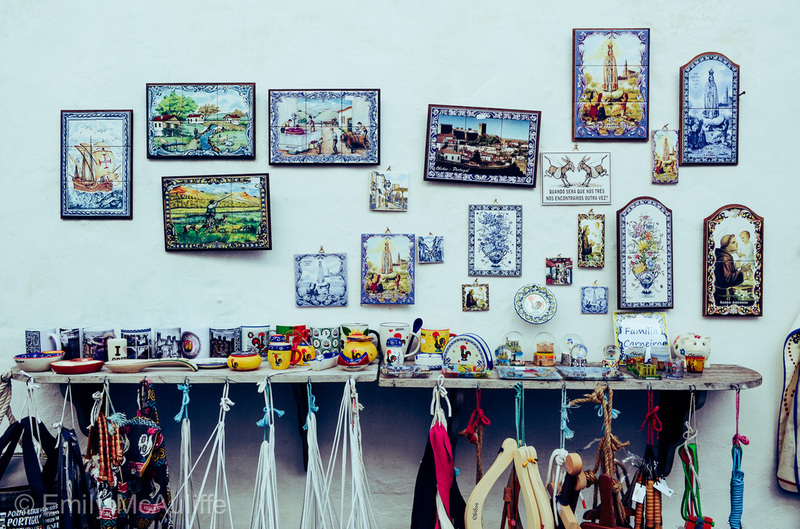 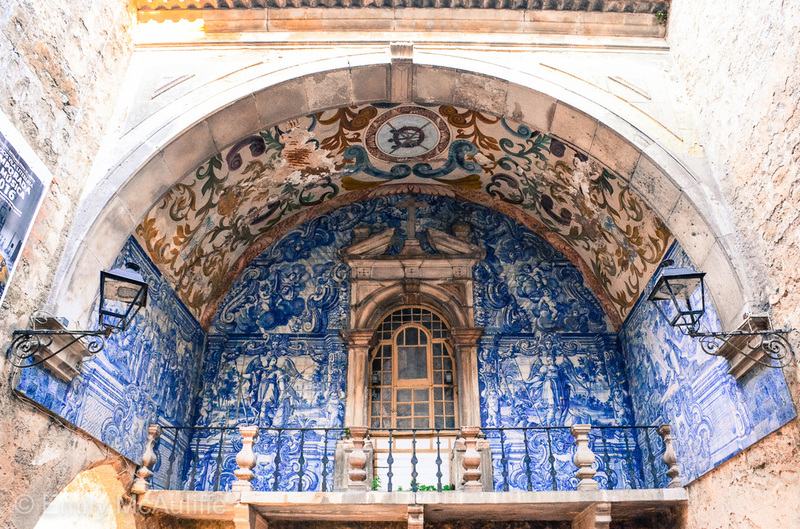 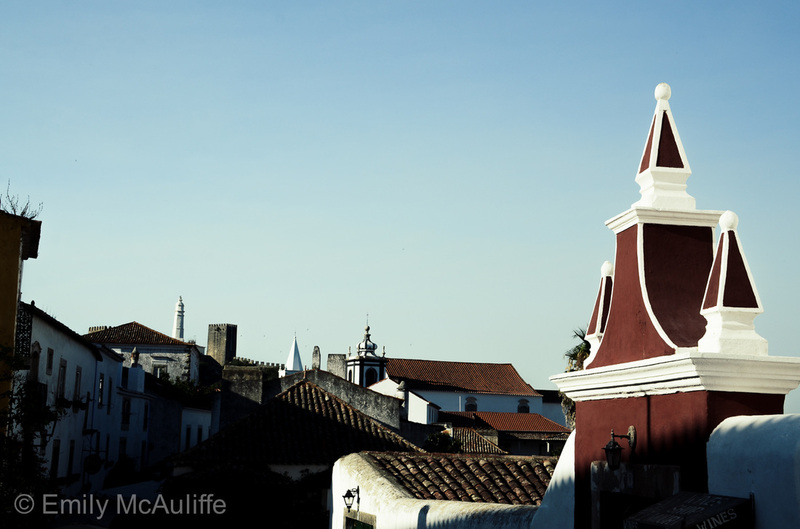 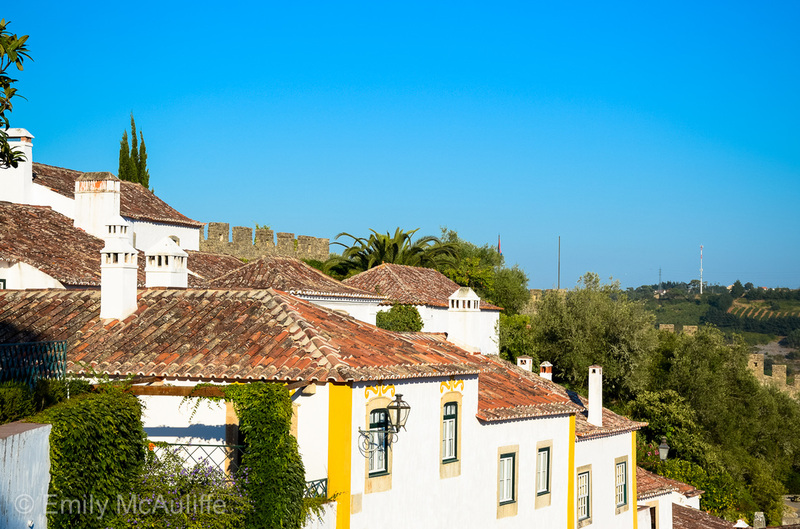 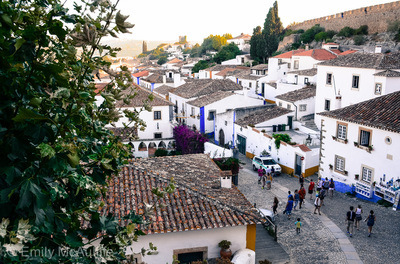 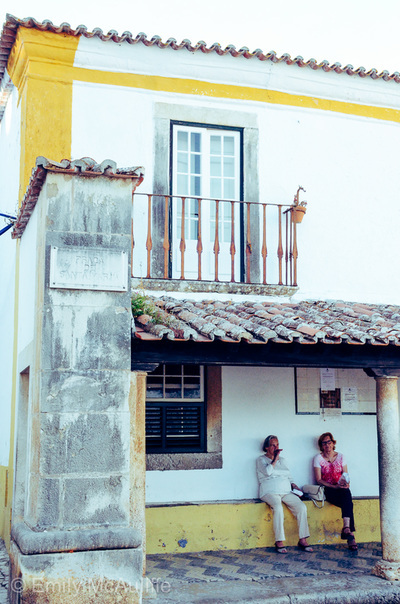 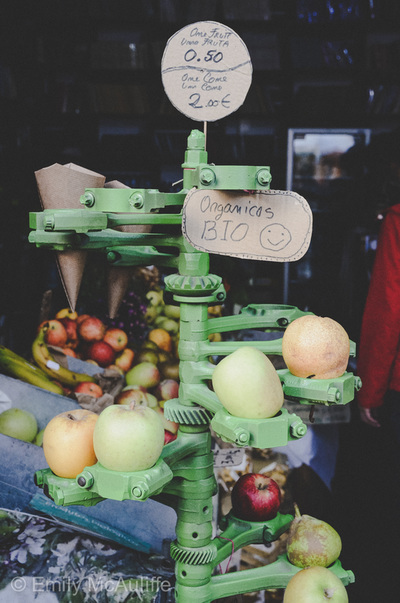 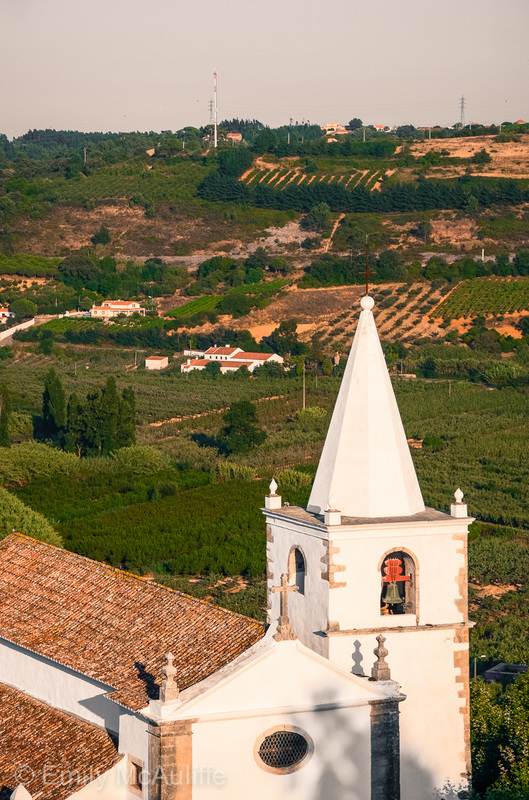 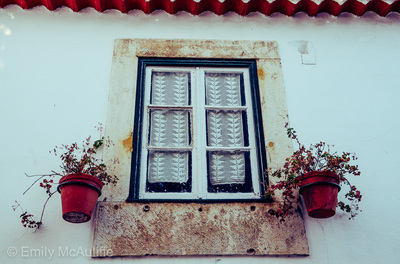 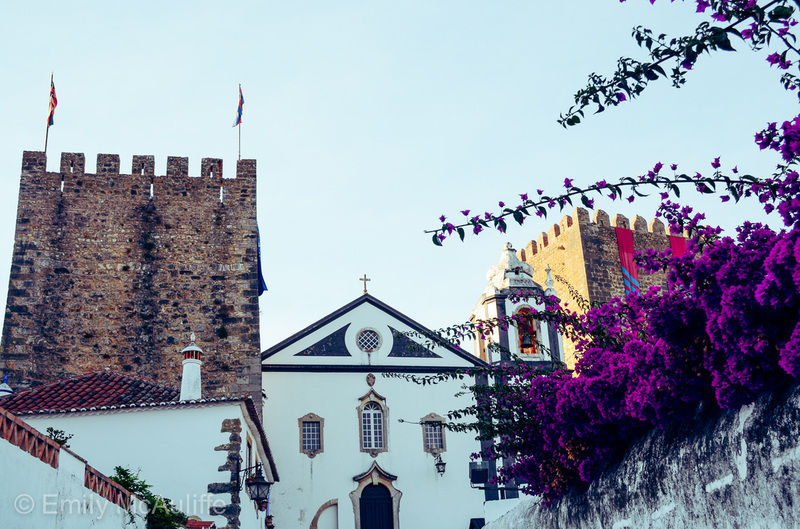 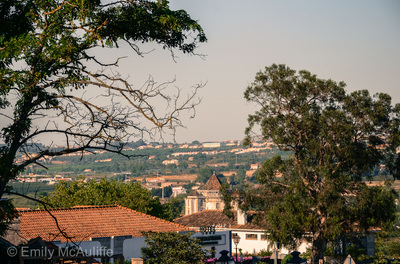 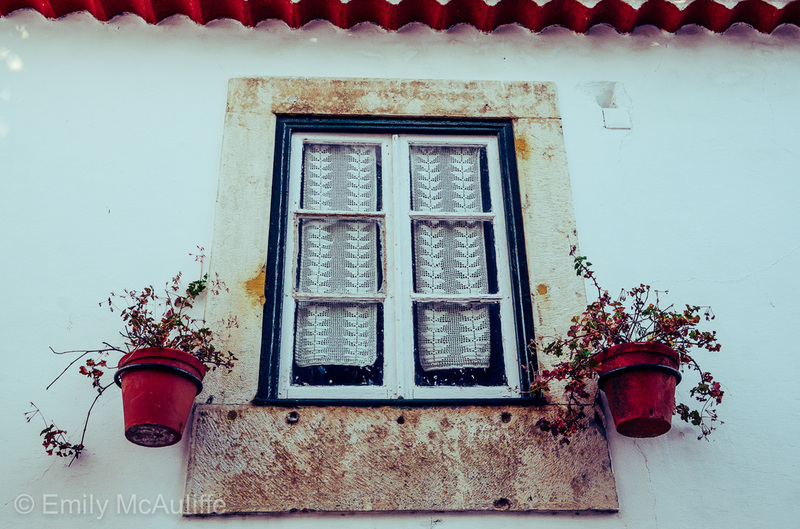 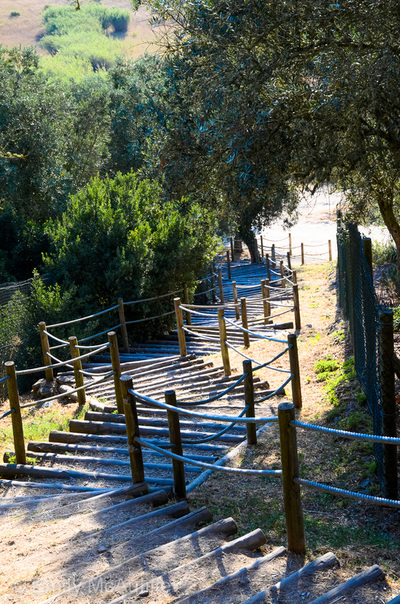 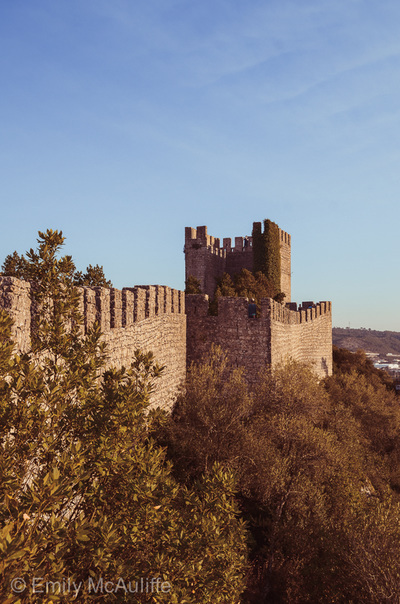 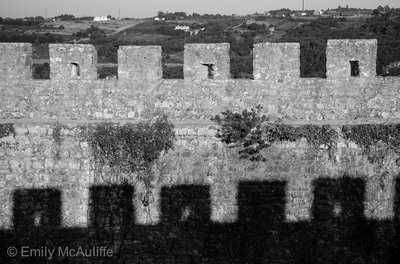 Óbidos is an adorable walled town in Portugal that makes an excellent day trip from Lisbon. 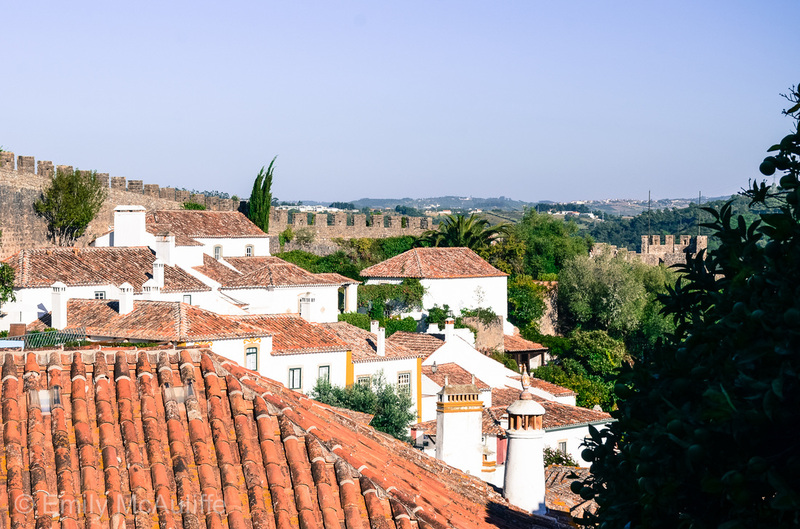 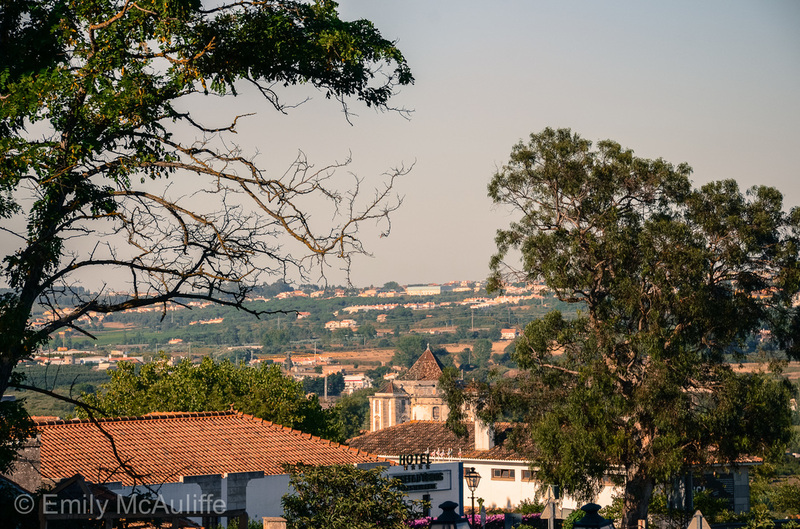 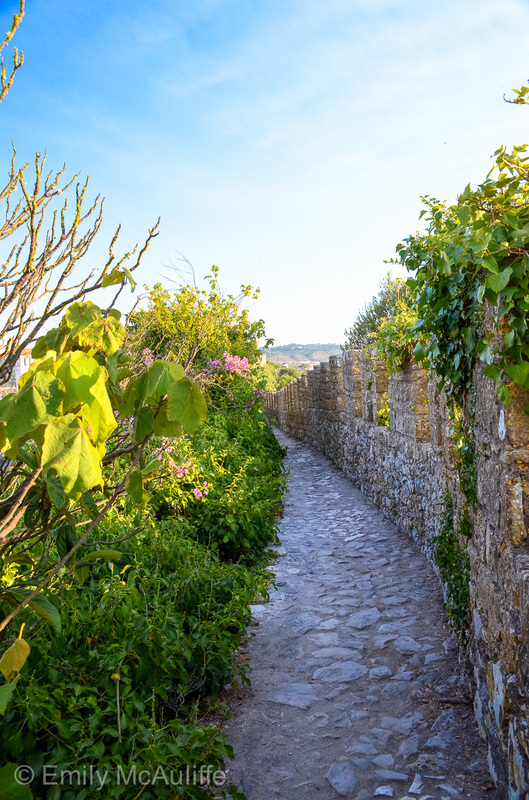 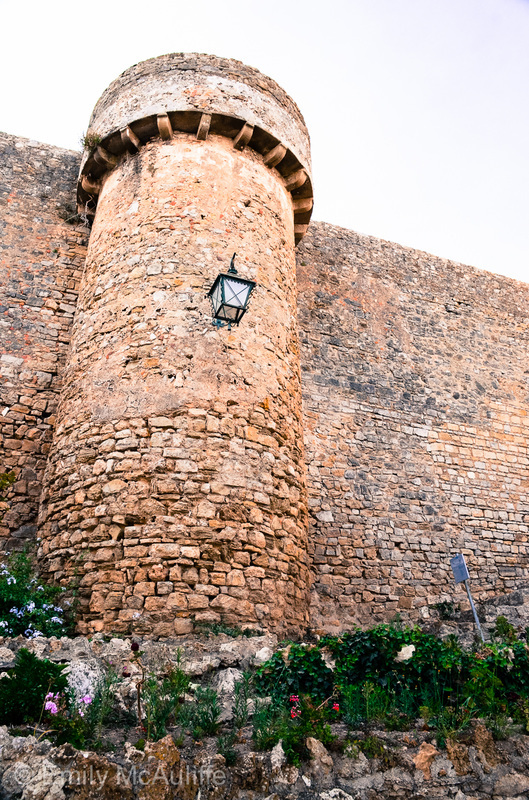 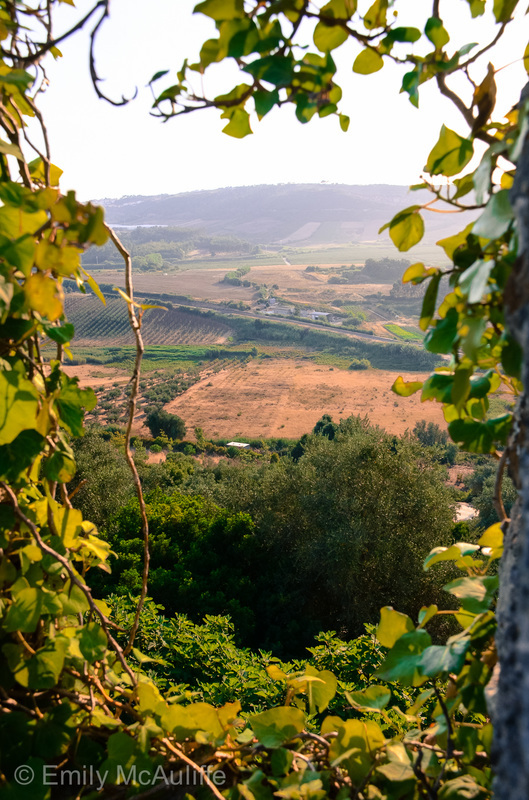 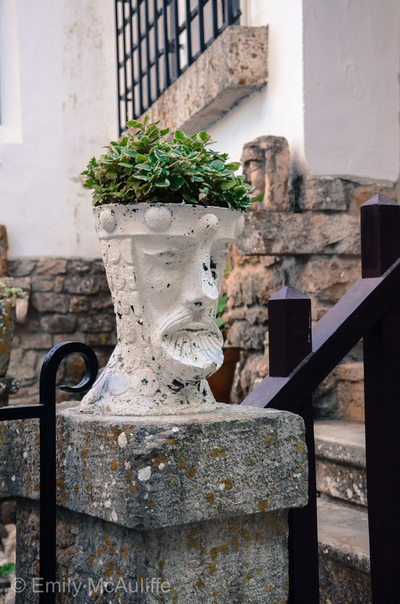 It's quite small so can be explored in a few hours but is also incredibly beautiful – the outlook from the city walls (you can walk along them) reminds me a little of Tuscany and the cobbled streets are dotted with shops and cafés. 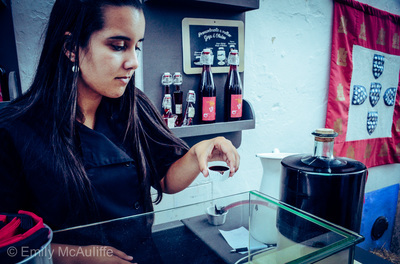 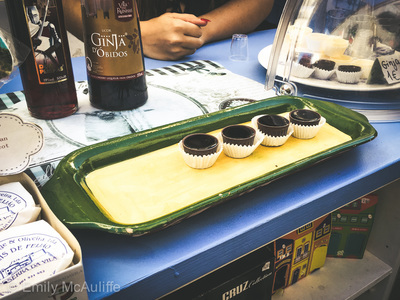 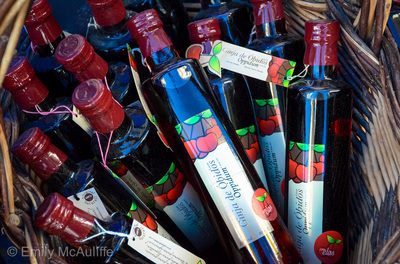 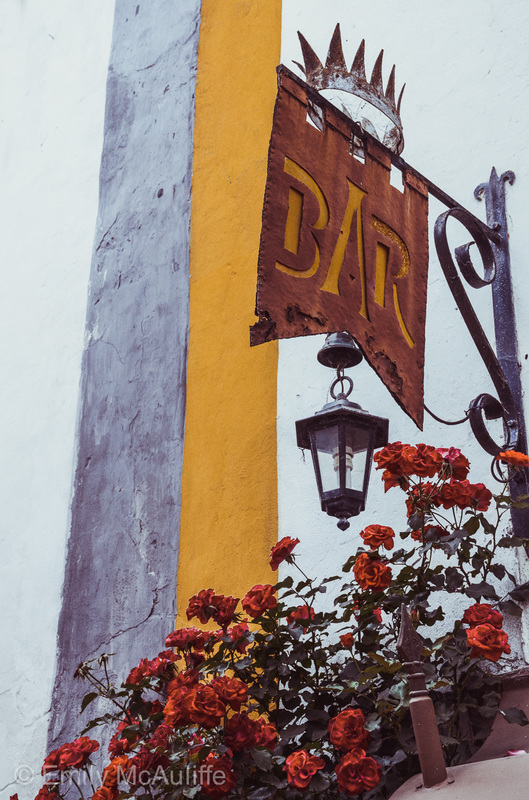 Make sure you try the local cherry liqueur Ginja de Óbidos, which you'll see being sold everywhere in small chocolate cups. 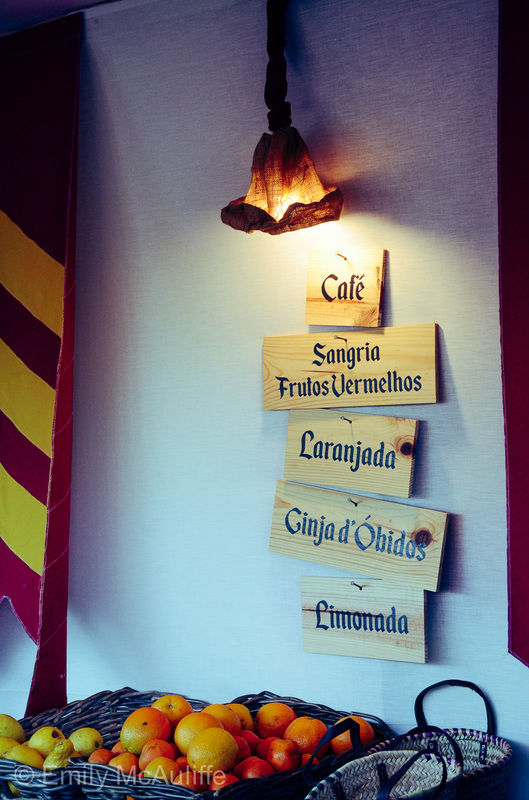 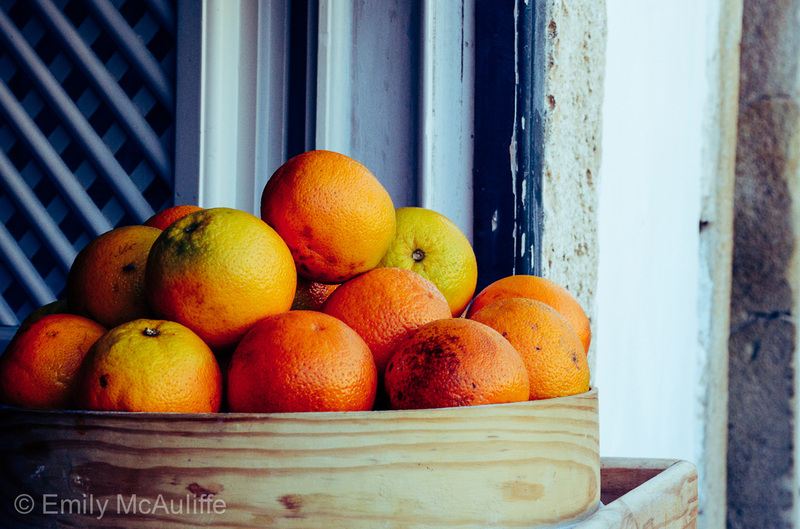 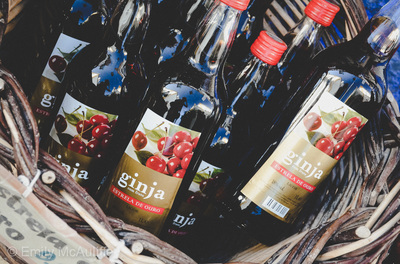 I wrote about ginja in an article about the best things to drink in Portugal. 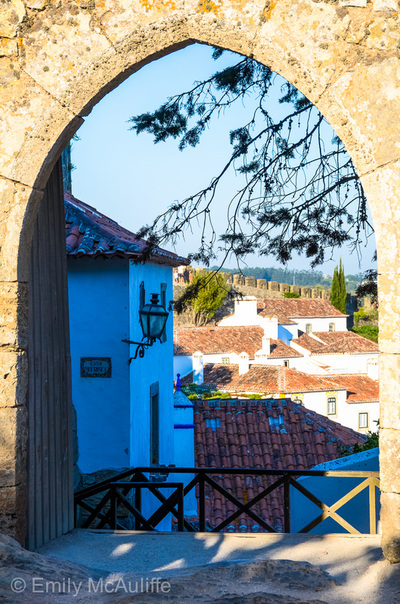 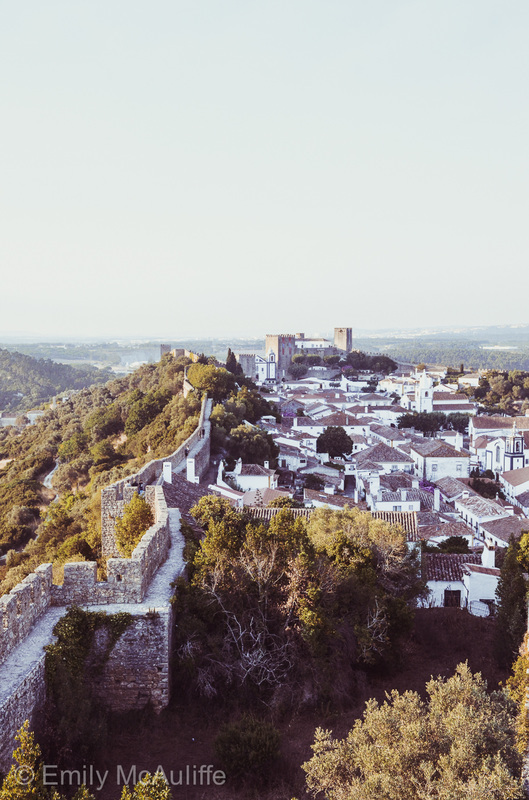 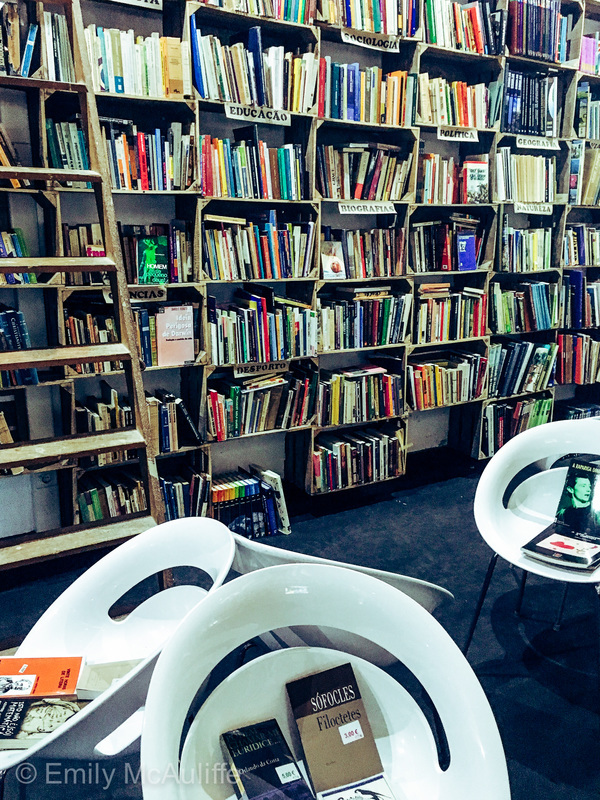 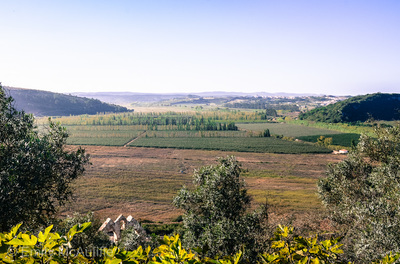 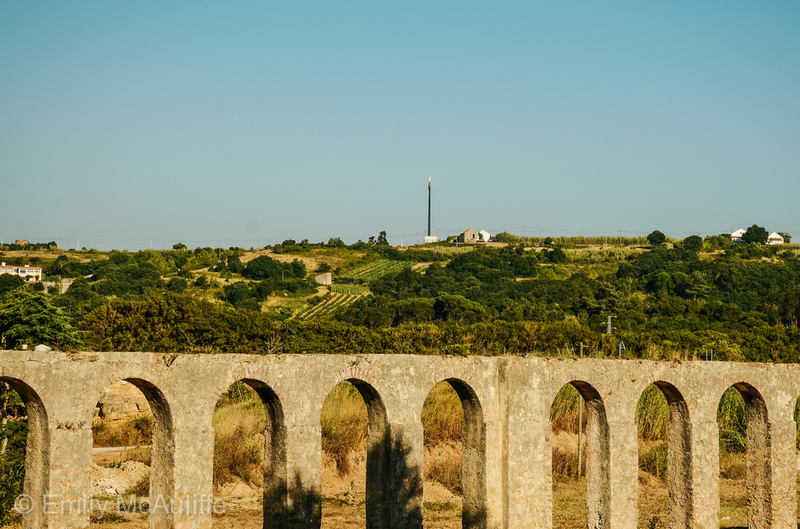 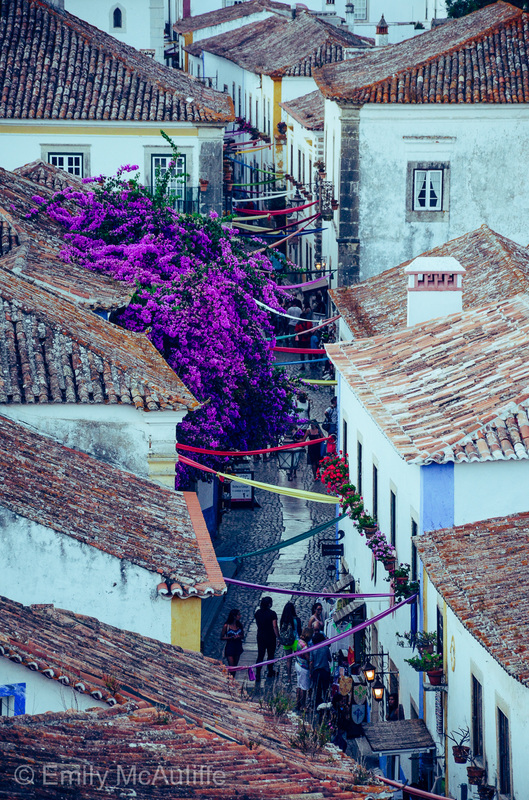 Óbidos is also establishing itself as a literary capital in Europe and is host to the FOLIO Óbidos International Literature Festival.